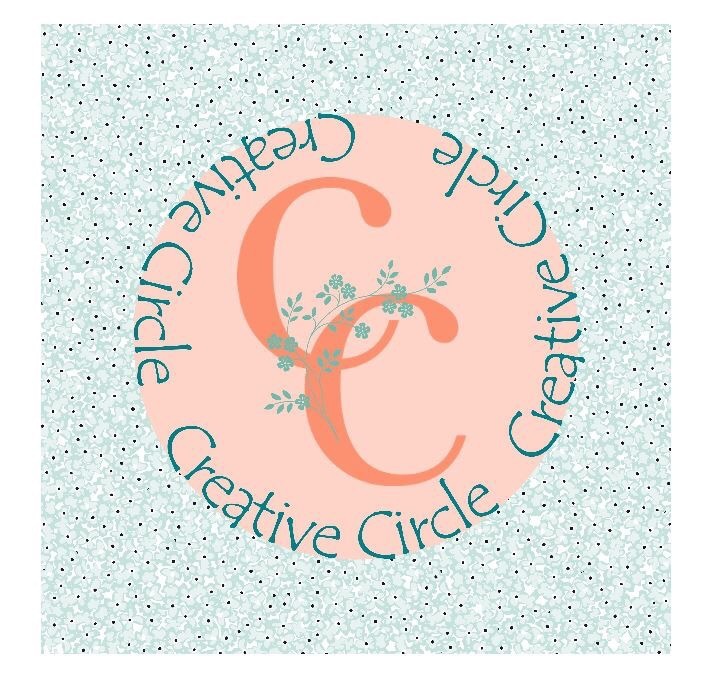 Creative Circle November Hop- Thankful! 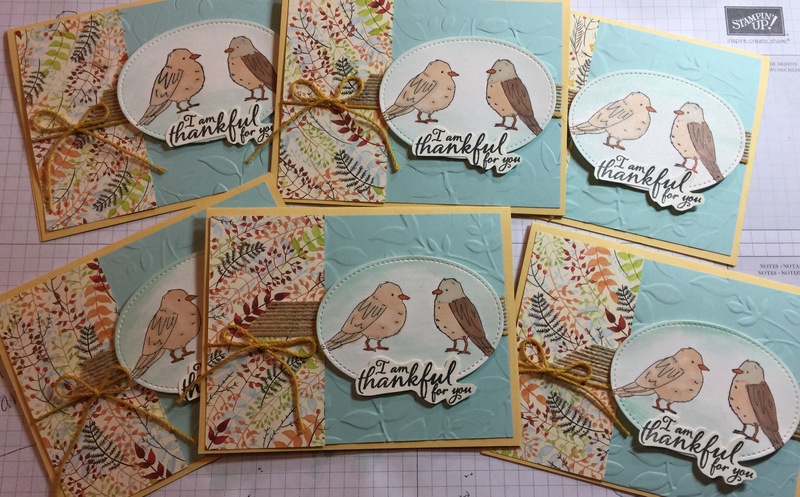 This month the Creative Circle Design Team is showcasing wonderful projects around the theme of “Thankful”. Here is the USA it is the month when we celebrate Thanksgiving, which is certainly a time when we express out thanks and gratitude. For this blog hop, I wanted to focus on something that I am very thankful for- our new alcohol markers! Stampin’ Up! had a similar product out a few years ago, but there was a flaw unable to be corrected by the manufacturer. This was a card I made on our retreat last weekend, and I used it as my swap for my team get together. I loved coloring with the new blends!! I was able to pre-order these earlier this month, and Oh My Gosh! they are just marvelous! 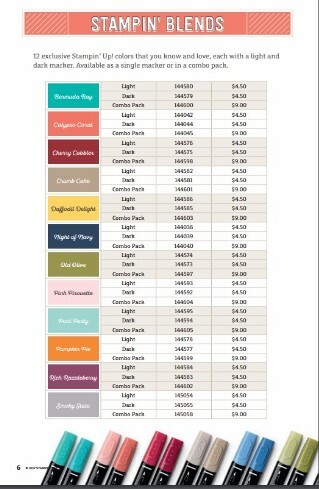 I love the improvements over our other alcohol markers that we offered briefly (called Blendabilities). They are vigorously tested and work just beautifully! I played with them last weekend on our retreat and just love how well they work. I know you’ll love them too! (It makes everyone look like a coloring expert!) Do you love to color? Then these are for you. The Color Me Happy Project Kit and Stamp Set will be available as long as supplies last. Because I know you are going to just LOVE coloring with these markers- I’m offering my own special and incentive receive free gifts from me as follows: (I anticipate these markers are going to be VERY popular and don’t want you to be disappointed if they go on back order). Purchase the entire marker collection (all 26 colors plus the color lifter)… receive two free wood mount cases with Blends inserts so you can keep your markers organized and sorted! (it’s my little way of saying thanks to you for ordering from me!). Select 5 color families and the color lifter, with 1 wood mount case and insert for $50 plus tax/shipping. (you earn 1 Owl Reward). 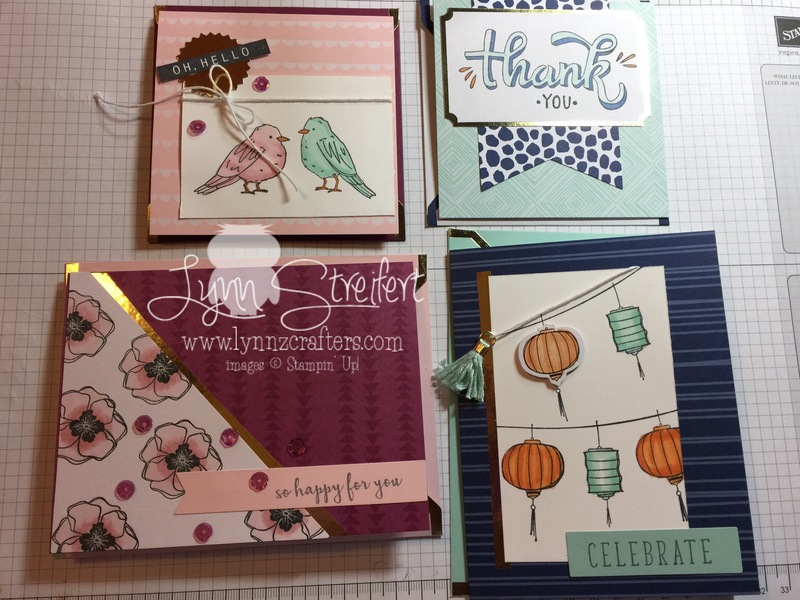 These 4 cards are included in the Color Me Happy Kit! So fun and easy! I sure had fun coloring, and I know you will too! 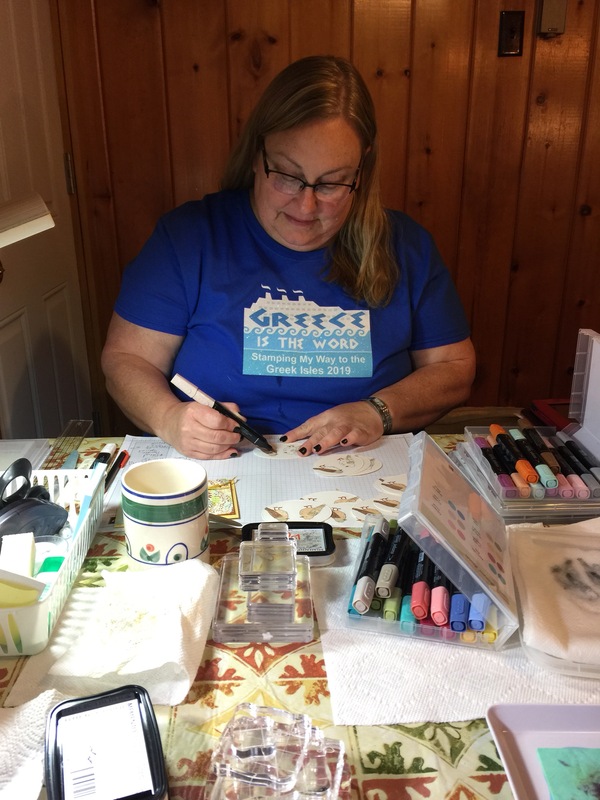 CCDT Blog Hop Team Members – Thankfulness. Hop all the way down and leave a comment. We always love to hear from you! Well that’s it for today, thanks so much for visiting me today! « We Create Blog Hop- November! Totally cute card and I love your coloring too! Looks like you’re already in luv with your Blends Lynn. Thats such a happy picture of you working away on your bird images! Wonderful thank you cards and such a great photo with the leaves and the Adrionack chairs in the background. Really good Fall images. I bet your team loved receiving your gorgeous cards too. Thanks so much for sharing. Here are of very nice cards Lynn! And an attractive presentation of our new Stampin’Blends. Wonderful card swap Lynn with great colouring. I’m thankful for the Blends too!